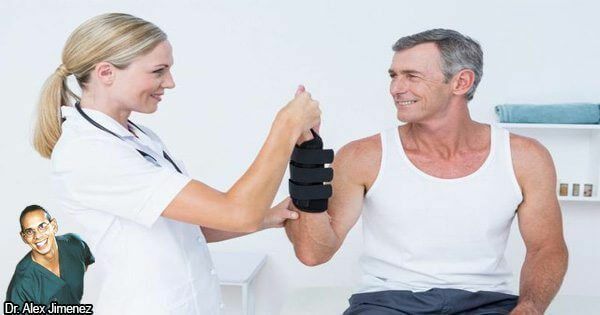 Wrist fractures are considered to be among the most common broken bones experienced by the greater majority of individuals under 65 years of age. A broken wrist is generally identified as damage or injury to the end of the radius bone in the forearm, resulting in a fracture. Occasionally, the ulna, another bone in the forearm, may fracture as well. Various specific sports, like cricket, or certain occupations, like being a carpenter, involve engaging in constant and repetitive movements of the wrist joint, which over time can lead to complications from overuse due to the excessive pressure being exerted on the wrist. But among all, motor vehicle accidents are the most frequent cause of fractured wrists. Identifying a wrist fracture requires several sets of X-rays but numerous distinct symptoms could suggest damage or injury to the wrist joint. The first notable symptom of a broken wrist is severe pain in the wrist joint. The affected individual may experience harsh pain especially when flexing the wrist. Swelling around the joint, bruising, tenderness, and deformity of the joint, such as a crooked or bent wrist, are clear indications suggesting bone fracture. Some people may also experience numbness of the hand, wrist, and forearm and the fingers may appear pale. Injury on the wrist can result in the median nerve becoming compressed, causing a condition known as carpal tunnel syndrome. After suffering a wrist injury, the mobility of the arm can be greatly affected. Applying ice therapy after identifying a possible wrist fracture will help relieve the pain and swelling at the start. After, a specialist may conduct X-rays in order to diagnose a broken wrist and determine the type of fracture, whether there’s a small or wide gap or the bone has broken into two or more pieces, and whether the fragments are separated, partially joined or the fragmented pieces have been driven into one another.